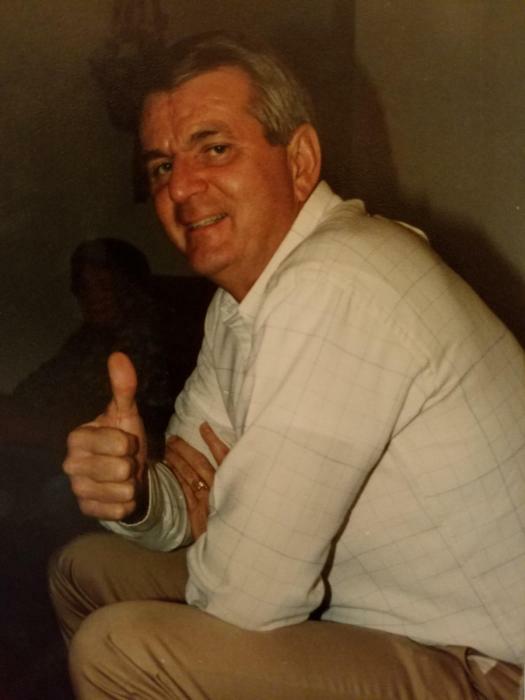 Obituary for Bruce Leo Miller | Drinkwine Family Mortuary, Inc.
On Saturday January 19, 2019 Bruce L. Miller passed peacefully into everlasting life at the age of 82. Bruce was born on October 6, 1936 on the farm in Clinton, Oklahoma, to Harold & Christine Miller. At the age of five they packed up to move to California, the car broke down in Albuquerque, NM and that is where they stayed. Bruce attended Valley High School in Albuquerque, graduating in 1955. He went on to attend the University of New Mexico for two years. He played college football for the Lobos along side Don Perkins. Due to his great skill at the game as a tailback, he was pursued by Vince Lombardi of the Green Bay Packers. Bruce considered the offer but ultimately felt his life may be better off moving in a different direction. Shortly after this Bruce met a very important person in Albuquerque, Terrie Finley. They began dating and soon were engaged. Bruce joined the Air Force National Guard and trained at Lackland Air Force Base in Texas. In 1960, Bruce & Terrie were married. 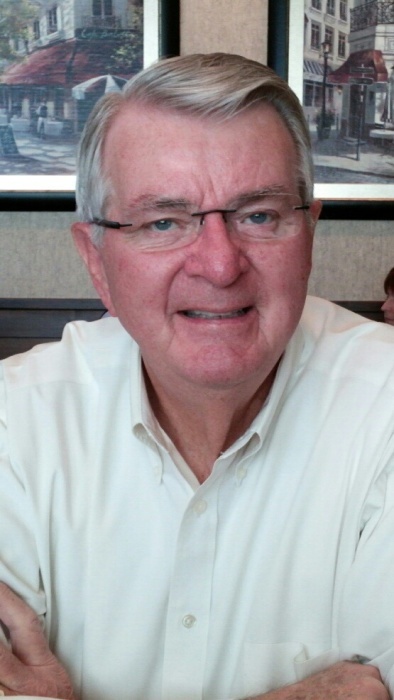 Bruce began working for American Gypsum selling drywall products. Their first child, daughter Sudee Miller was born in Albuquerque in 1961. Bruce’s job then moved over to National Gypsum where he sold their Gold Bond drywall products. He was promoted and took on the Colorado market. In 1965 his second child was born, son Gregg Miller. In 1966 the family moved from Albuquerque, New Mexico to Littleton, Colorado. Denver Drywall Company became Bruce’s best customer. In 1968, Bruce was made an offer he could not refuse, to buy a share in Denver Drywall Company and become a junior partner in the company. Between then and the late 1970’s Bruce had continually bought more shares of Denver Drywall Company until he became its sole owner. The company and the industry became his passion. He would spend hours at the office, and weekends were often included. He loved his employees like family and valued the many friendships that were established with so many of them over the years. The bonds he created with industry suppliers and other contractors were incredibly important to him and long-lasting friendships was the result. He thoroughly enjoyed educating himself on new methods, techniques, and equipment that could make the company better. That eagerness lead him to his involvement with local and national trade organizations such as the Association of Wall and Ceiling Industries (AWCI). Bruce not only attended but got involved. From the period of 1966-2014 Bruce has been an active participant in technical, membership, government affairs, continuing study, merit shop, and lifetime membership committees. He has held every office locally and nationally, including Association President. 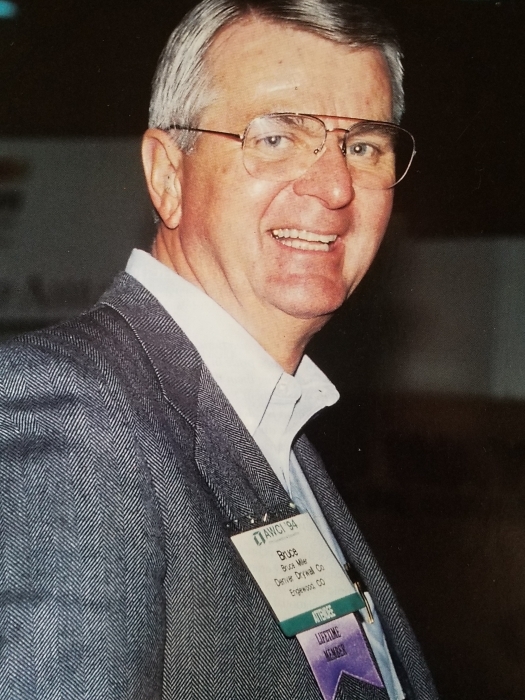 In 1999, Bruce received the AWCI Pinnacle Award, given to individuals who have given unselfishly of their time and energies to benefit the industry, civic and community involvement, and a commitment of excellence to their company(s). In 2014, Bruce was also awarded the Lifetime Achievement award by the AWCI Colorado Chapter. 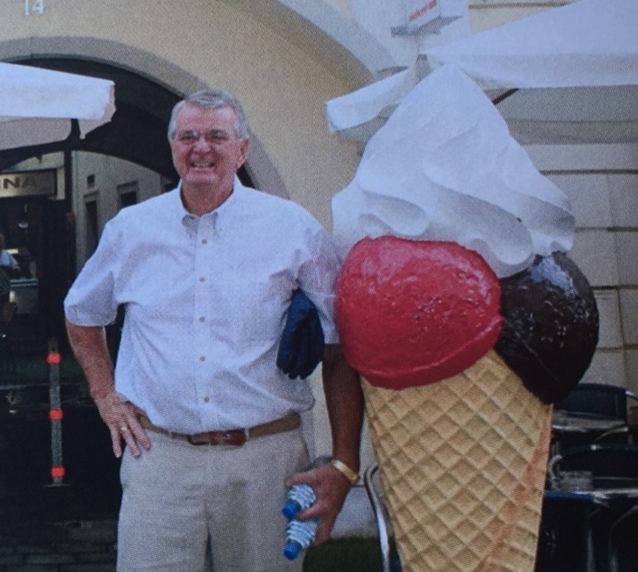 Although Bruce felt AWCI was family to him, Bruce loved to spend time with his family traveling across the county year after year visiting different places in the family RV. In his all-time favorite place to get away with his family, Bruce could be found behind the wheel of his boat somewhere on Lake Powell enjoying a cold one! Other things Bruce simply loved was the rural lifestyle with a farm boy work ethic. If he wasn’t at the office or on the boat, you would find him on his acreage tinkering in his barn, riding his horses, or finding something he could mow or move with his tractors! As his kids graduated from school and moved out on their own, Bruce was able to spend more time with his dearest friend and wife Terrie (wife of 58 years). They began to enjoy traveling the world with friends creating an endless collection of world-wide photo albums. Bruce always maintaining his interest to learn and become more educated, he would return from each trip with a countless number of books. As his children each got married, Bruce’s family grew much to his delight. Sudee to Tod Floyd (1984) and Gregg to Daphanie Drommer (1994). They each started their own families, there was nothing Bruce was more fond of and proud of then his five grandchildren; Jordan Floyd (28), Lacee Floyd (26), Calli Jo Floyd (22), Kyler Miller (20), and Cambell Miller (16). If there was a birthday party, school event, athletic event, graduation or performance, Bruce was there with a big smile, a proud emotion, and enthusiastic encouragement. Always to be followed by a lunch, dinner, or at least a trip to the ice cream shop. Bruce always understood how he got where he did, not only by hard work, but with the help and support he got along the way from others. It was that mentality that always drove him to give back. With his success he gave of his time and finances to support his other passions; his church – St Phillip & Bethany Lutheran, Fellowship of Christian Athletes, and AWCI Foundation/CARES (Caring Action Relief in Emergency Situations). There will be a Memorial Service followed by a Reception for Bruce Wednesday February 6, 2019, at 11:30, and Bethany Lutheran Church, 4500 E. Hampden Avenue, Cherry Hills Village, Colorado 80113.